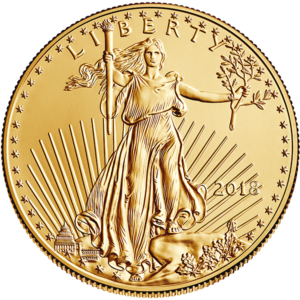 The Gold Sovereign features a timeless design, used on Gold sovereigns since 1817, that is regarded as a masterpiece of numismatic art and an icon of strength and dependability. 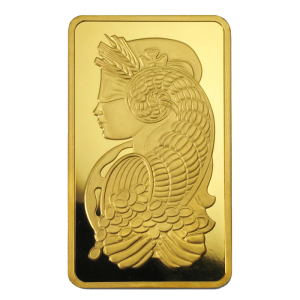 The design gains more beauty in classic Brilliant Uncirculated finish. 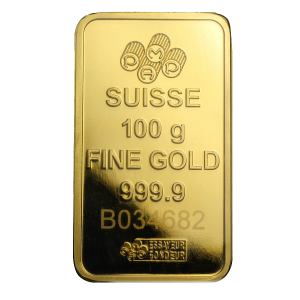 Contains .2354 oz actual Gold weight. Multiples of 25 are packaged in tubes. Lesser quantities will be in protective plastic. Obverse: Depicts the effigy of Her Majesty Queen Elizabeth II. 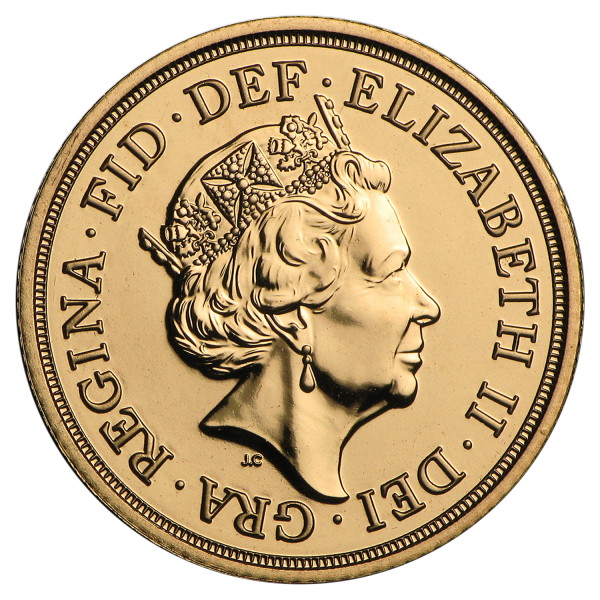 Reverse: Features a classic design of the rendition of St. George mounted on horseback slaying a dragon, designed by Benedetto Pistrucci.